What makes the Instant Teams talent community so unique? Our foundation is the military community. Instant Teams was founded to serve a unique demographic of professionals from across the military-connected community whose lifestyles demand innovation, communication, and flexibility. Our business model of serving customers with the assembly and management of remote teams positions Instant Teams with a very unique opportunity to not only strongly serve a high growth customer base but also significantly improve the employment prospects of military spouses and other military connected individuals. 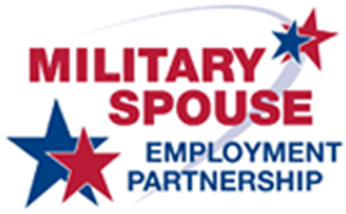 of active duty spouses hold a Bachelor’s degree. 22% have obtained a Master’s degree. Instant Teams has partnered with support organizations to address the complex challenges the military community faces with employment, career transition, workforce preparation. Together through the collaborative ideas, programs, initiatives, and advocacy for the military community we’re able to foster skill training, prepare candidates for the remote workforce, and build talented remote teams for companies across the nation.